TR: Camel Games’in popüler mobil strateji oyunu War and Order için hazırladığımız dijital medya planı, görsel dizaynı, takibi ve analizi. EN: War and Order Digital Campaigns! Digital media campaigns, creatives, follow-up and analysis for Camel Game’s popular mobile strategy game War and Order. 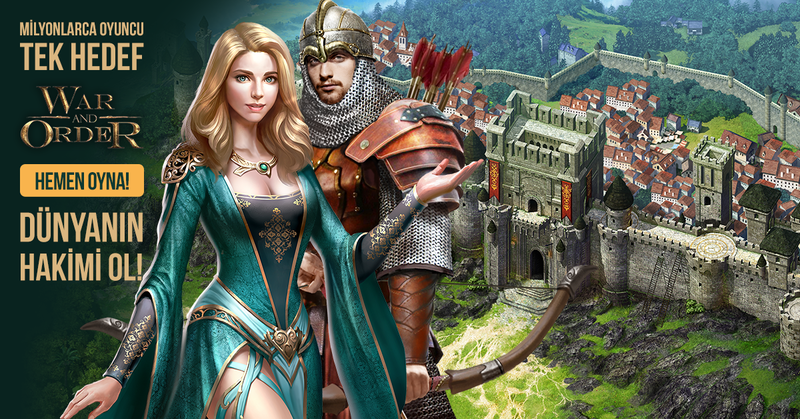 Build your own world in this strategy war game! 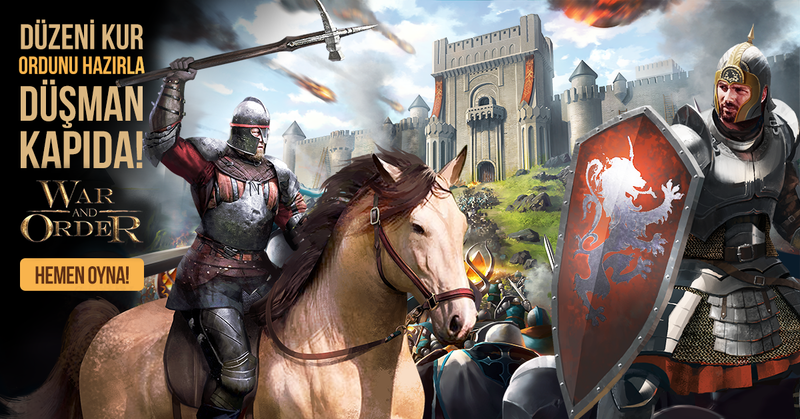 War and Order is the perfect fusion of real-time strategy, tower defense, and castle building games and has received several Global Google Recommendations. • But remember! This is a war strategy game. Trust no one!